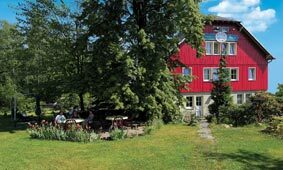 rated the most hospitable guesthouse in the Saxon Switzerland in 2010, 2011 and 2012. With us, you can really relax. The spacious lawn for sunbathing, the terrace under shady trees and the comfortable lounge area invite you for a stay. The guesthouse Villa Irene was built in 1900, it is a nice, light-flooded house and was built with an architecture, typical for Gohrisch, having many windows, patios, terraces and balconies. It is surrounded by greenery and situated directly at the forest. 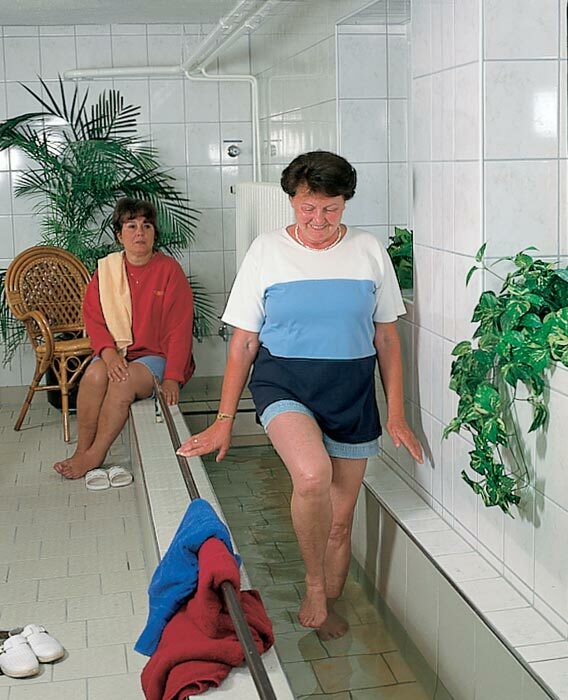 Our house is equipped with it's own Kneipp basin as well as facilities for having a sauna and doing some fitness. You should come to our guesthouse in the Elbe Sandstone Mountains and see for yourself.